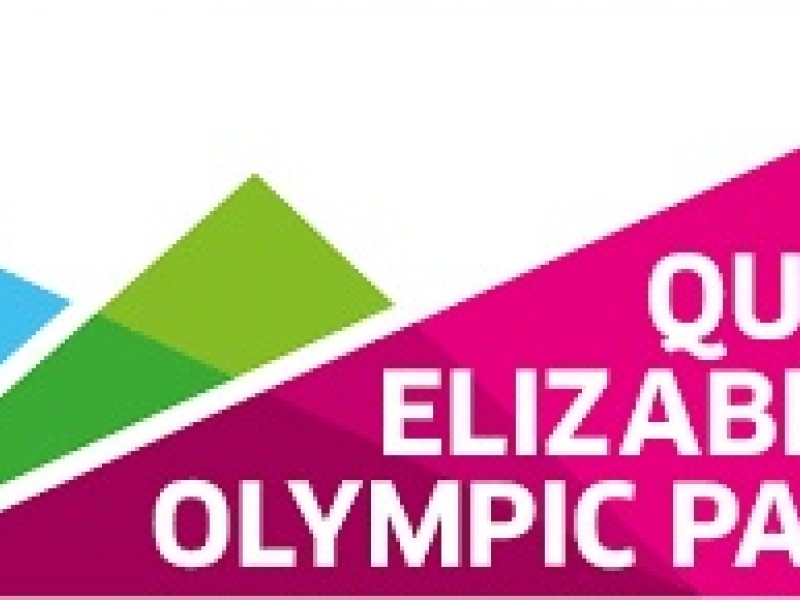 The IAAF World Championships took place at the Queen Elizabeth Olympic Park in London this August. First Travel Solutions (FTS) were approached by the IAAF to assist with the safe and efficient movement of all world athletes from every country competing. Transport requirements would be complex, involving 5 different hotel locations all based in central London. FTS were to provide morning and evening transportation for the athletes. Services stated at 07.00/09.00 hours depending on the day and would cease at 23.00 hours. The logistics behind an event like this is significant. FTS had staff based in London from March onwards. Their time was spent building the timetables for the transport requirements as well as sourcing vehicles and drivers. FTS then looked to recruit 5 managers and 16 ground co-ordinators. The managers were responsible for delivering the daily transport plan with the ground co-ordinators managing the service every day from all 5-hotel locations. It was their responsibility to ensure that no athlete was missed and there was plenty of capacity at either end of the routes. As well as having responsibility for transporting the athletes, FTS arranged transport for VIPs, medi and army marching bands. In addition to this they also provided transport for athetes, country delegates and VIPs to their closing party at London's O2 Arena. VIPs were transported daily from the Mariott West Hotel, India Quay and the Hilton Hotel, Canary Wharf. Shuttle services operated day and night to ensure the media were transferred regularly between Queen Elizabeth Olympic Park and various hotels in London. The marching band was transferred every day from barracks in south east London and west London to the venue. The team was operational in London from 1st to 13th August. This included a control room based at the Hilton Hotel at ExCeL. This was a major project for FTS and it took months of internal planning and organisation. However thanks to a consolidated team effort by FTS the transport and travel arrangements for this iconic event worked really well. FTS managed a fleet of over 60 vehicles and also provided 20 buses within that fleet. Approximately 300-450 VIPs were transported daily with 500 members of the media transferred on daily shuttle buses. In addition to this, 1,912 athletes were transported over the duration of the event from 205 different nations.